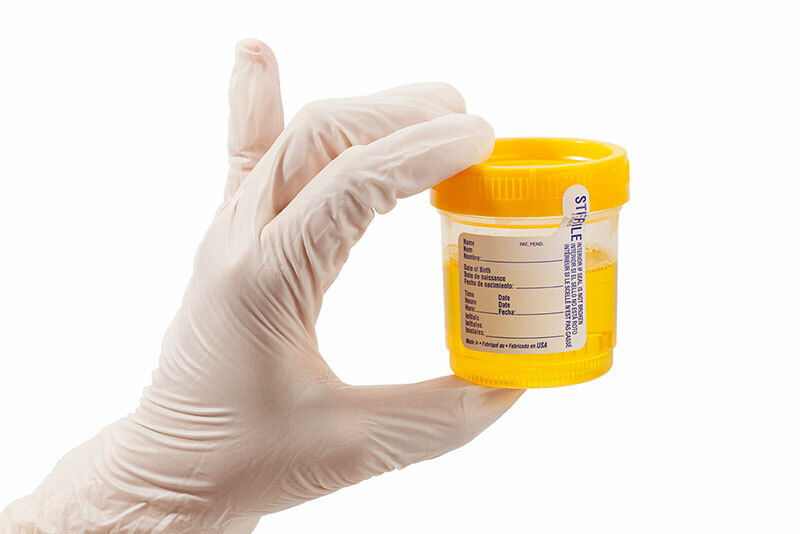 Millions of urine drug tests are administered every year. Urine drug testing is the most common screening method and detects usage of illegal substances typically up to a week with the exception of marijuana which can leave detectable traces for up to a month, particularly in the case of heavy users. Urine drug testing is the only testing method approved for federally-mandated testing. Businesses rely on urine testing for its cost-effectiveness and capacity to screen for a wide variety of drugs. Results of a negative urine test are generally made available within a 24 – 48 hour time period. 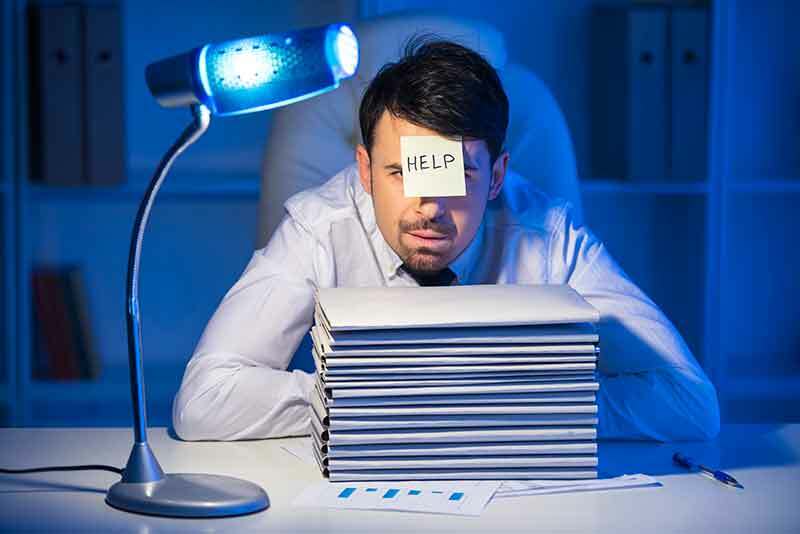 Positive test results can take up to three business days and sometimes longer. CJ Cooper & Associates follow DOT mandated protocols for collection procedures, collection facility environment and collector certification. Contact us today to schedule a urine drug test.